Headboard 52″ high. 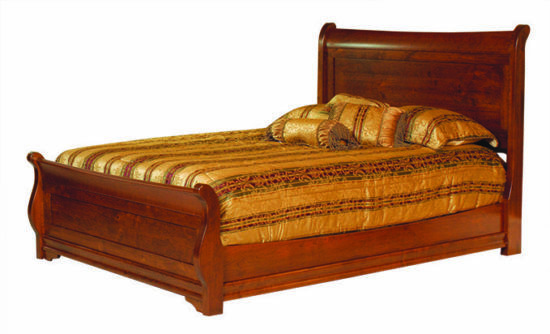 Footboard 25″ high. Options: Twin, Full, Queen and King sizes. Headboard Only.